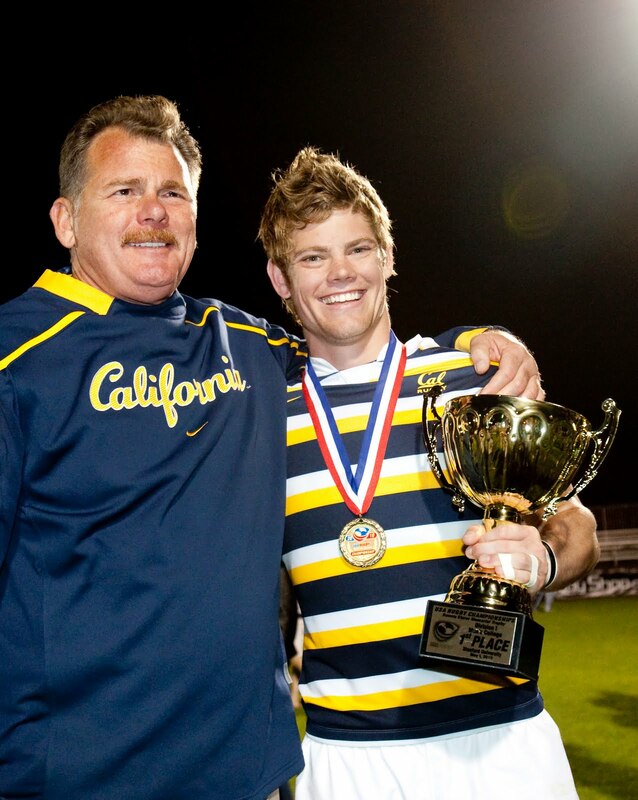 Kelley L Cox: Cal Rugby Wins National Championship! 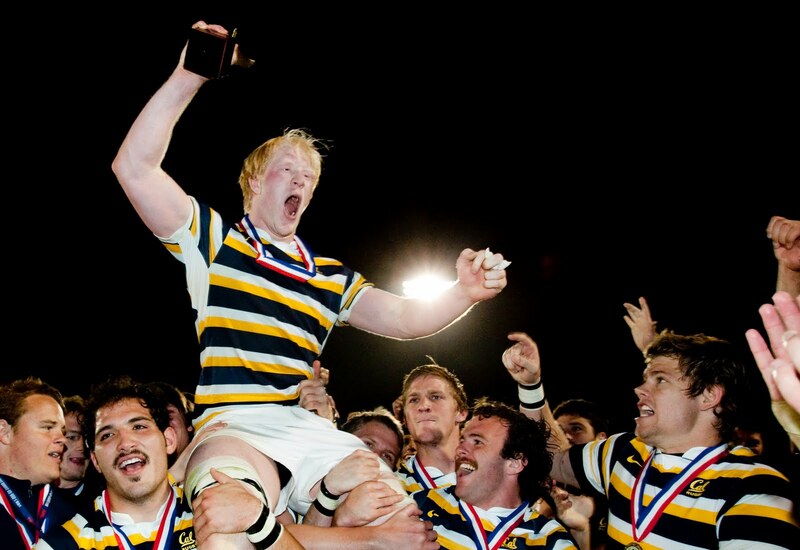 Cal Rugby Wins National Championship! 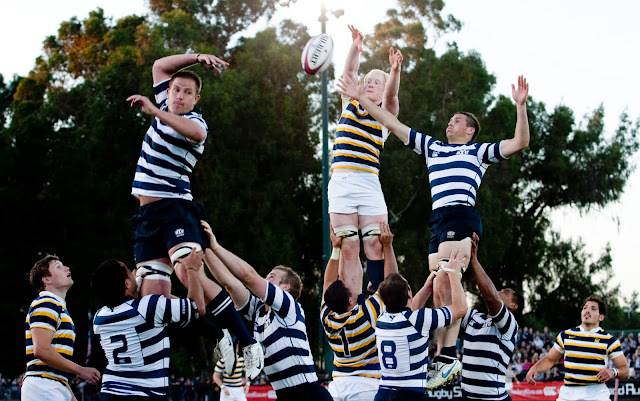 After a fun day of sailing I headed down to Stanford to shoot the Rugby National Collegiate Championship game, Cal vs BYU. 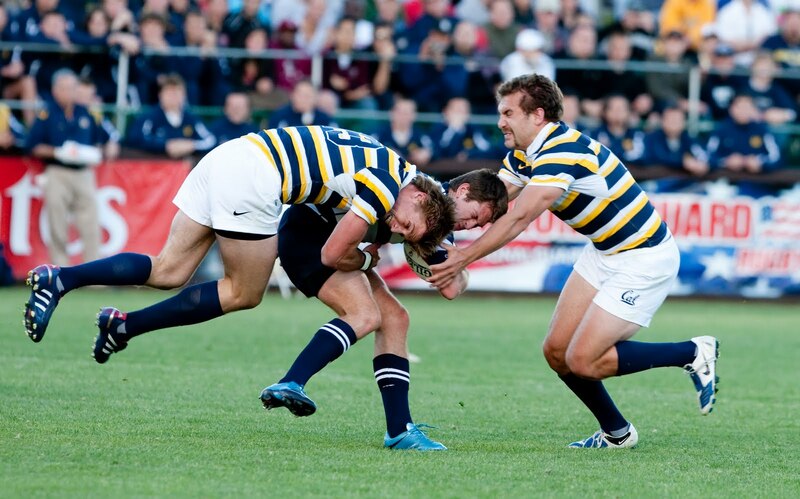 For those of you who follow rugby, you might remember it was BYU who beat Cal last year. This year, Cal won!! It was definitely one of the most intense rugby matches I’ve seen. I don’t know how any of the players were able to walk after the game!! After an undefeated 26-0 season, Cal really showed what they’re made of and pulled through to beat BYU 19-7.